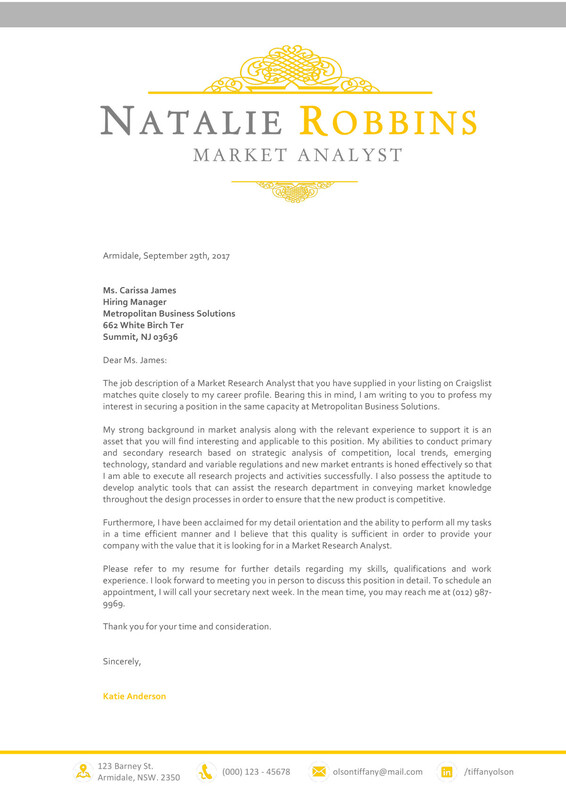 The Natalie Robbins Cover Letter is a sophisticated template that is clean, professional, while being conservatively colorful. You will stand out amongst the other boring, black-and-white applicants from the get-go, and your future employer will be more likely to remember you and your skills. 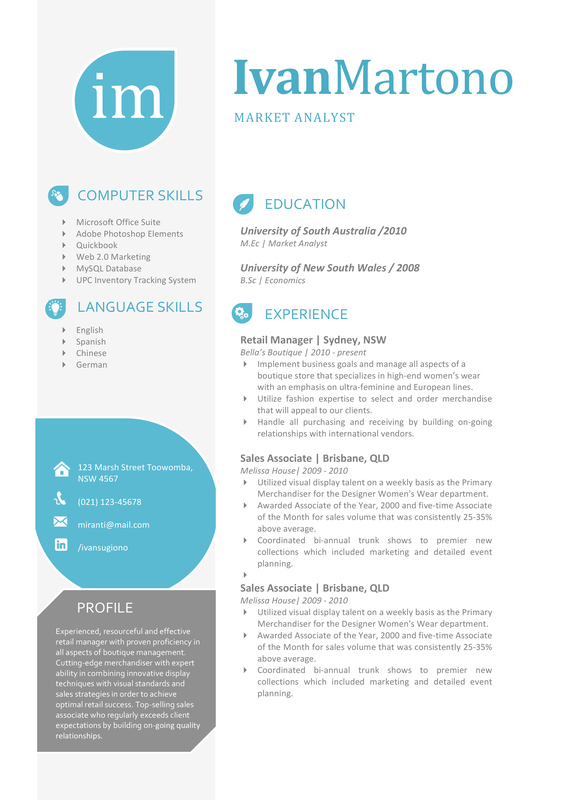 With an easy to customize format, you have absolute freedom as to how you express yourself and your accomplishments. 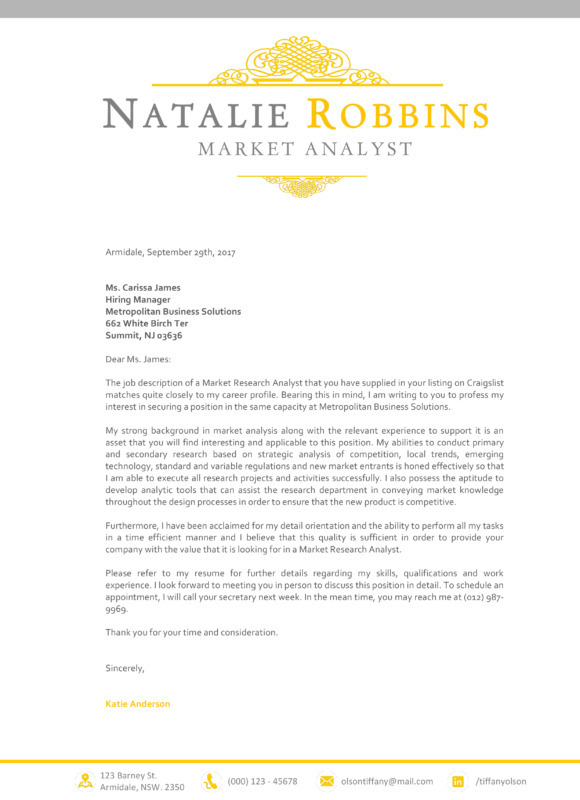 The Natalie Robbins Cover Letter can benefit workers in a wide variety of sectors such as Marketing, IT, Design, and Business through its tasteful combination of creativity and content. You just cannot go wrong with this template. With this instant download you’ll receive a zip file with a fully editable cover letter in Word and the used font. 4. After finishing, save the document as both pdf and docx.